The first thing to consider is a useful wave; this is derived from a bit of experimenting and fiddling. Look at the first chart. This is a 2% swing on the close price, easily done with Timing Solution. 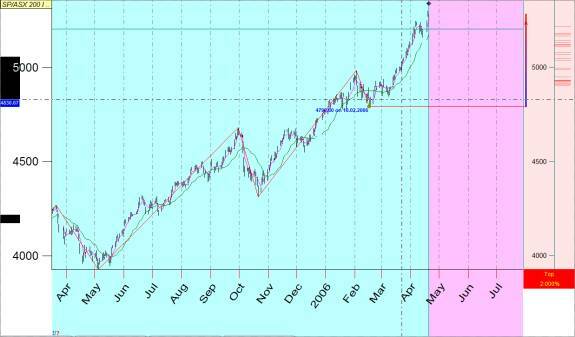 It is the Aussie SPI 200 Index from March 2003 Low. 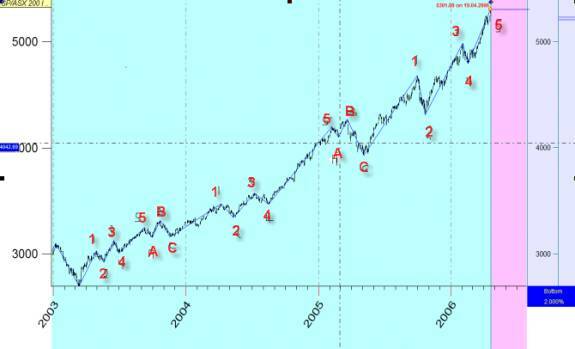 Nothing sophisticated, just a basic Elliot Wave count, 5 up waves, and then a 3-wave ABC corrective count. It just keeps running perpetually. This may not be, to Elliot theory specialists, anything near what they consider accurate, but with the 2% swing it filters all the noise out and is useful. We are at wave 5 so the ABC correction is looming, we are expecting a minimum swing down of 2% based on the close of the High bar. But before we consider the down swing, let’s try and see if the upswing is reasonable in time and price by using the Turning Point Analyzer. 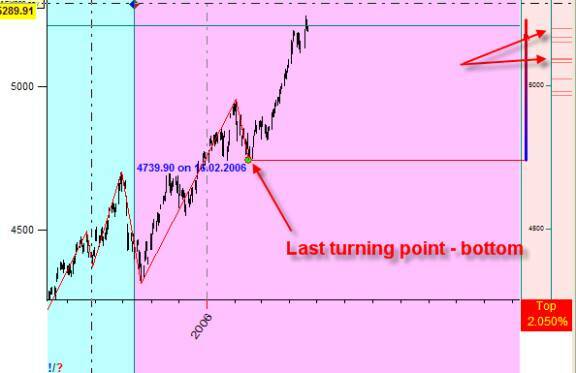 By using the last 8 waves for Time and Price movements, we can do series of cluster projections and present them on the chart as red lines and can see the last pivot on 16/2/2006 at 4790 points. 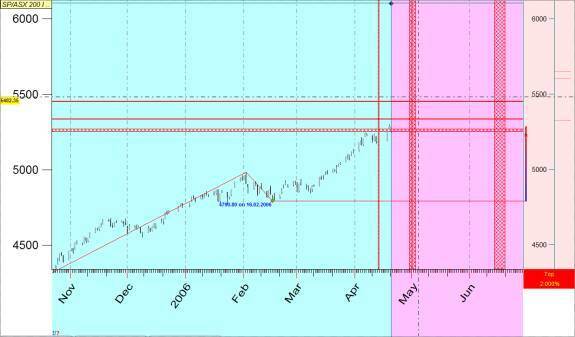 You can see prices at between 5300-5400 or so, and timing points in early May and well into June. Will it keep on going or correct down by a minimum of 2% to satisfy our swing criteria? Top picking is an expensive past time, so we need an entry filter. You can look in any Technical Analysis text for an education on all the various reversal bars; these are useful some of the time, but hit and miss; so we need something else as well. In this example we will use the crossover of 2 moving averages, the 4 day and the 18 day, both simple and on the Close price, the purple is the 4 day and the green 18. 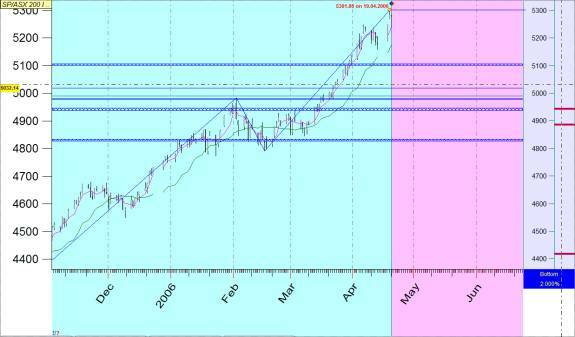 On the next chart you can see the swings coinciding with the crossovers. On the next chart, which has data from March 2003 using the 2 M.A.S and only that technique for the entry and exit to reverse position etc., there have been about 40 trades, 16 wins and 24 losses and on 1 contract at 25.00 dollars a point you could have accumulated about 32500 dollars. This seems to be a better strategy. 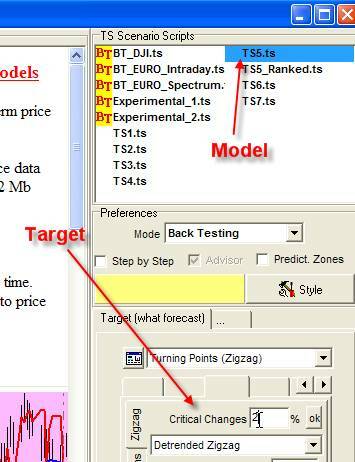 To further refine the process, we will run another series of models in Timing Solution. The next chart has 3 independent projections, an Astro, a Dynamic and a Spectrum – all based on the 2% swing (they can be based on RSI, RPO or any indicator that you fancy, but in this case it is the swing). 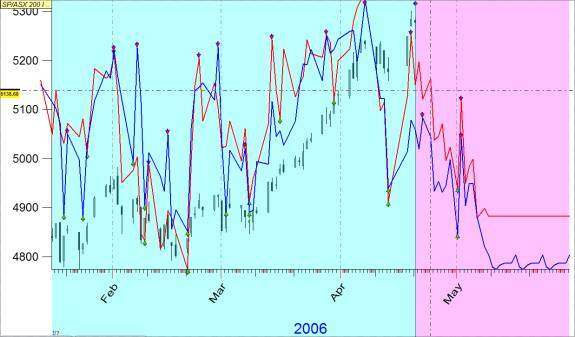 You can see in the rated model that the Astro wins, it is calling the top and descent into mid-June while the blue line, the Dynamic, is taking a more circuitous route to the same time and place. As can be seen, we have a series of to waypoints from 5100 down to the low 4800s, you can also do timing lines as well. This way we can refine the mechanical entries of the 2 M.A. 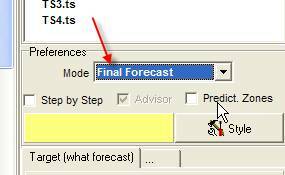 crossovers and have realistic projections based on a number of models for added certainty. What if it goes pear-shaped? Have dollar stops proportional to your account size and risk aversion in place. And do not be afraid to re-enter when it does go in your desired direction. Just to demonstrate the versatility of the software, we’ll do one more projection using the regression and candlestick model and see what it comes up with, the horizon is for 7 bars, the top may well be in. When your confidence grows with experience, you can enter closer to the pivot as may be seen the moving average is indeed a lagging indicator, but it is all about money management and risk aversion or aggression. The chart shows a descent into May, time will tell. I hope you find this informative and useful. I have profitably traded currencies with this style and you will find it useful for any instrument. 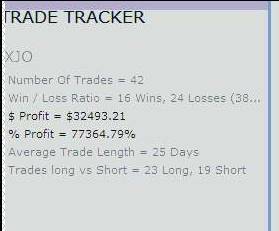 The trick is finding the swing size for your stock, currency, index, commodity etc. and a decent pair of moving averages and of course TIMING SOLUTION software. This technology is mainly based on Turning Points Analyzer and Solutions modules. This module does the statistical analysis for zigzag swings ratios and displays the high probability zones – the zones where the price reversion is most probable.